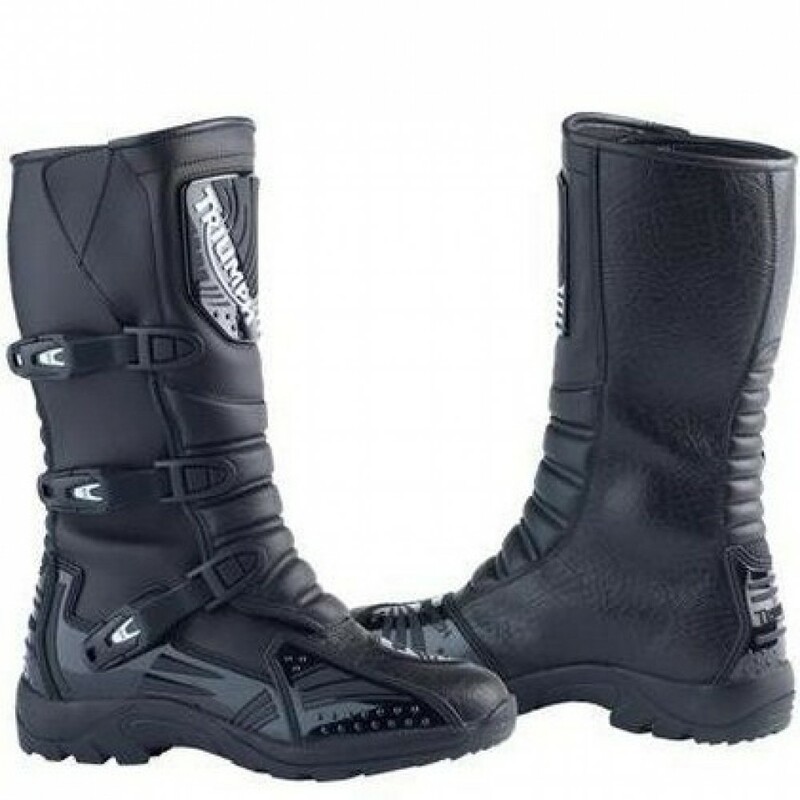 An enduro adventurer style boot that offers off-road and on-road functionality. full leather construction combined with plastic mouldings ensure higher abrasion protection whilst not comprimising on comfort. Tri-Tex - Wateproof, windproof and breathable. Rubber compound sole for higher durablility and better grip.